Bright White 2010 Dodge Dakota Big Horn 4WD 4-Speed Automatic VLP 3.7L V6 4WD. Hello, I would like more information about the 2010 Dodge Dakota, stock# A16407A. 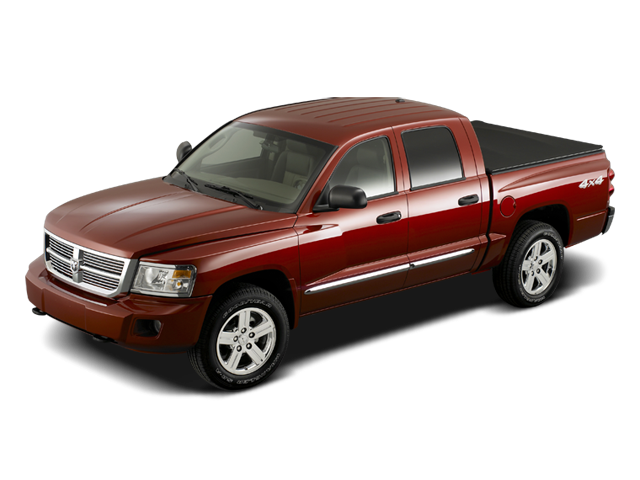 Hello, I would like to see more pictures of the 2010 Dodge Dakota, stock# A16407A.